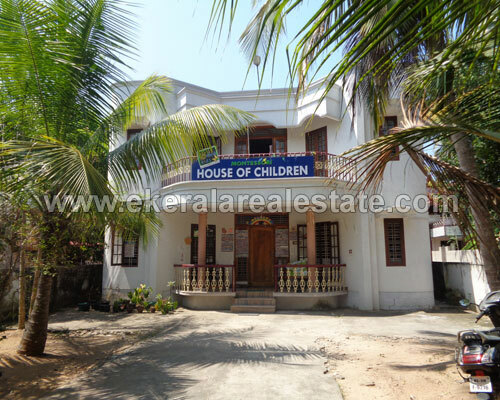 House located near Kaniyapuram Junction. Near Karichara Mosque, Kaniyapuram – Chirayinkeezhu Road. Land area : 18 Cents, 2700 Sq.ft. 8 years old house.